One-Punch Man (Japanese: ワンパンマン Hepburn: Wanpanman) is an ongoing Japanese superhero webcomic created by ONE which began publication in early 2009. The series quickly went viral, surpassing 7.9 million hits in June 2012. The Japanese shortened name Wanpanman is a play on the long-running children’s character Anpanman, wanpan being a contraction of wanpanchi (“one punch”). 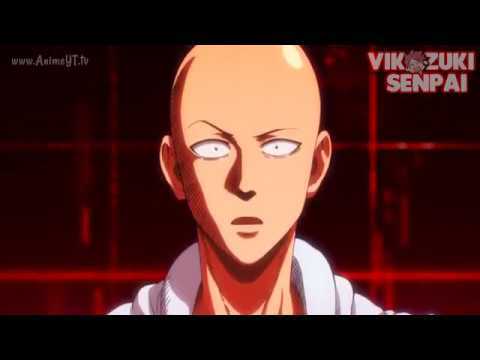 One-Punch Man tells the story of Saitama, an extremely overpowered superhero who has grown bored by the absence of challenge in his fight against evil and seeks to find a worthy opponent.